Are you looking to buy a nice pair of headphones for your Galaxy S8? 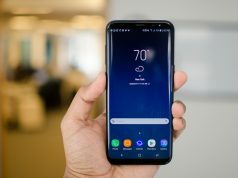 We have made a list of best headphones for your Galaxy S8. 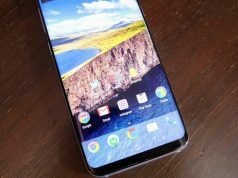 Even before the Samsung Galaxy S8 was introduced to the market, the Korean firm had a lot of good things to say about its new Galaxy S8 headphones. Samsung said the earbuds that come along with the S8 are worth $99. Moreover, the headphones were tuned by AKG, a Samsung subsidiary that the firm acquired as part of its acquisition of audio specialist Harman. However, there have been mixed reviews about the S8 earbuds. Most people think that it doesn’t look like a premium pair of earbuds at all. There are also complaints about the sound quality when taking calls. If you’re one of those people who isn’t impressed with the AKG earbuds that come with the Galaxy S8, then you can choose from any of these headphones. These Galaxy S8 headphones are arguably better than the AKG earbuds in terms of sound quality, comfort and look. Many people buy a wireless headphone because it is very convenient. They don’t have to deal with cables. 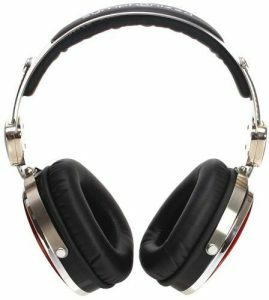 However, wireless headphones are notorious for subpar audio quality and short battery life. The Bose QuietComfort 35 wireless headphone has a noise cancellation function. This enables users to hear music and sound better because external noise is eliminated. This headphone features a lithium-ion battery that can give up to 20 hours of wireless playtime. In case charging is not possible, you can use an audio cable that comes with the package. You can get as much as 40 hours of playtime when the headphone is in wired mode. You can access the wireless controls of the headphone in the back of the right earcup. The earcups also feel tough and well made. Aside from the steep price tag of this headphone, one downside is that you can’t use the Bluetooth function without enabling the noise cancellation feature. A key feature of this wireless headphone is its Fast Fuel function. Charging the headphone for a mere 5 minutes is enough to give it up to 3 hours of playback. A full charge, meanwhile, can make the headphones last up to 40 hours. The cushioned ear cups are also adjustable so you can adjust the fit. Many users say that they feel comfortable wearing these headphones even for hours. 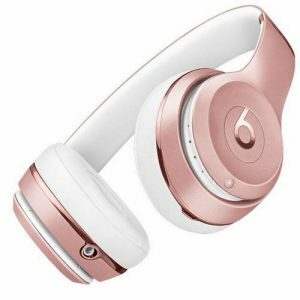 The Beats Solo 3 comes in different colors—gold, silver, red, black, violet and white. However, there are some complaints about the build quality of the Beats Solo 3. Users point out that it doesn’t have that premium build quality, unlike the Bose QC35. Maybe the AKG earbuds included in your Samsung Galaxy S8 aren’t what you need. The AKG Pro Audio K67 is actual headphones that are surprisingly cheaper than the hyped-up earbuds of the Galaxy S8. Popular DJ Tiesto endorses the headphones. One thing you’ll love about the K67 is that it is very lightweight. The K67 weighs around 200 grams. You won’t feel like your head is being squeezed when you wear it. It is also foldable which means you can easily put this in your bag. For its price, the sound quality of these headphones is outstanding. You can use them for listening to music and watching movies. 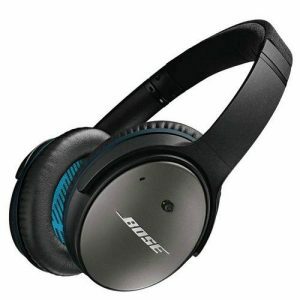 It also has noise cancellation, although it is not at par with the Bose headphones in terms of quality. Still, this isn’t a bad choice if you have a limited budget for a pair of new S8 headphones. Are you looking for a pair of headphones that look great? Check out the Symphonized Wraith Premium wood headphones. This headphone is made of real wood. 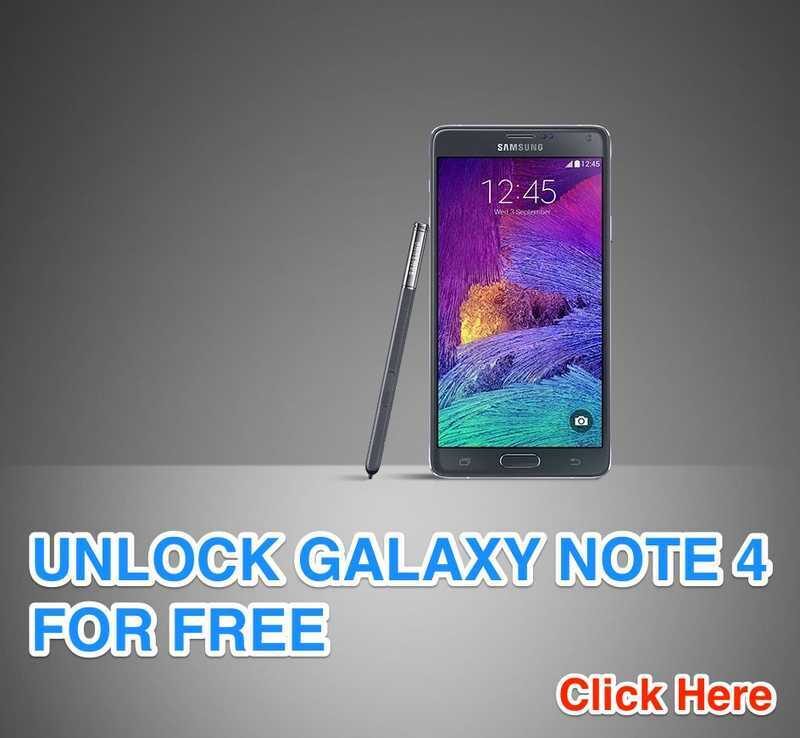 It has a very attractive design that should make other people take notice you. These are wired headphones unlike the other headphones in this list. You won’t get the convenience of wireless headphones but it also means you will be hearing better audio than Bluetooth headphones. This pair of headphones also has noise cancelation. While Bose remains the standard when it comes to noise cancellation, this headphone isn’t far behind. Moreover, it comes with a couple of cords. One has in-line microphone while the other doesn’t have one. 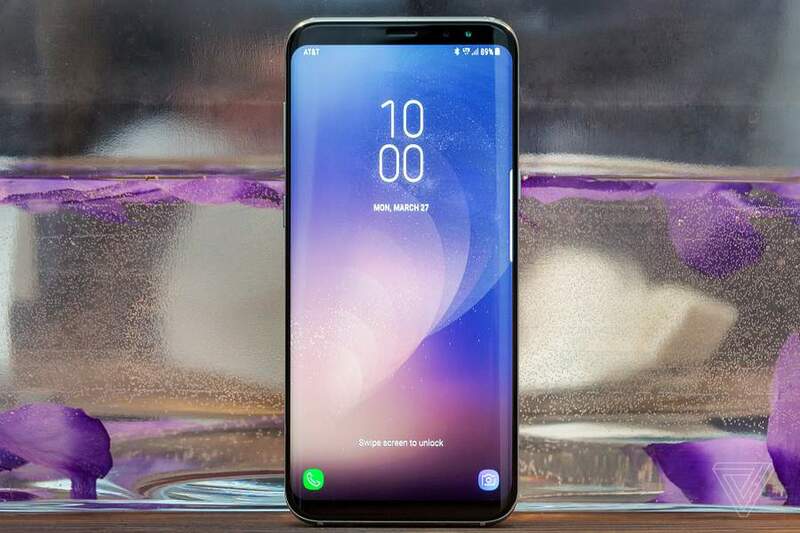 You can use the former to answer or end calls on your S8. You can also skip tracks and activate Voice control with the said cord. You can expect to hear the sound and crisp music when you use this wireless headphone from V-MODA. It can go wireless with Bluetooth function and wired for a purely analog and zero latency sound. 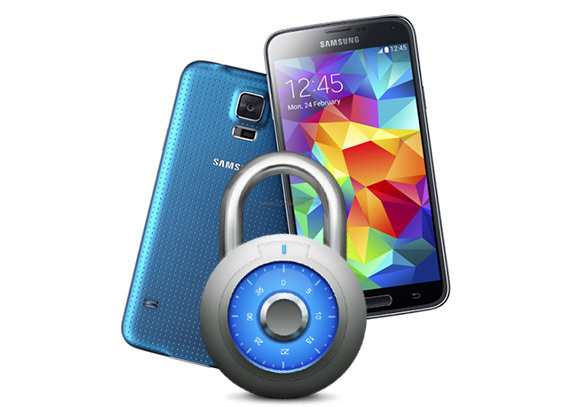 There’s also a hidden microphone that lets you take and make calls on the Samsung G8. 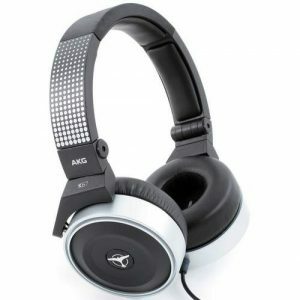 This headphone is powered by a lithium-ion battery that can provide up to 12 hours of continuous music and entertainment. It pales in comparison with the Beats Solo 3 as far as playback time is concerned, so that may be a concern if you are the type of user who hates charging. Charging time is about 1-2 hours. There’s also a quick charge feature which can yield about 3 hours of playback. However, you will have to charge the headphone for 30 minutes unlike the Beats Solo 3 which can only take 5 minutes. 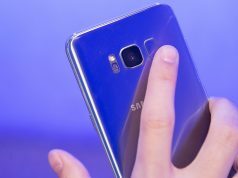 These five headphones are all excellent choices for Samsung Galaxy S8 owners who want to get the most out of their smartphone. With these headphones, they can listen to their favorite music, watch videos and take calls. The Bose QC35 gets rave reviews for its noise cancellation feature and 20 hours of wireless playtime. However, it has a rather steep price tag. The Beats Solo 3 has a Fast Fuel function that allows charging of the headphone for just 5 minutes. It also comes with adjustable, cushioned ear cups that are comfy to wear. However, it doesn’t have a premium build quality, unlike the Bose headphone. The AKG has a very budget-friendly price. It is lightweight, too. Too bad it doesn’t have the best noise cancellation feature. The Symphonized Wraith genuine wood headphones look great with real wood used in it. It also has good noise cancellation, though not as good as the expensive Bose headphones. 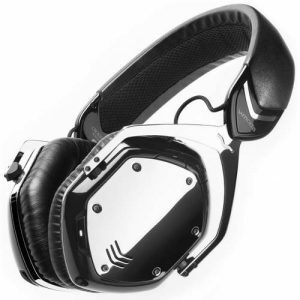 Lastly, the VMODA Crossfade can go wired or wireless. It can also accept calls. Its battery, though, doesn’t have a life as long as the Beats Solo 3. As you can see, each headphone has its pros and cons. It’s really up to you to decide which unit best suits your preferences.